Is A Bike Fit Worth It? Is a bike fit worth it, you ask? Short answer: yes. Next post please! For the most part, we like to spend money on a bike. On bikes, plural. We can fantasise over magazines (bike ones) beforehand, we can enjoy the buying process, we have something afterwards that we can sit and gaze at in the garage. But when it comes to complying with a core part of my bike buying dogma, intakes of breath are sharply delivered. Penury is claimed. Exits are sharply made. That all stops now. 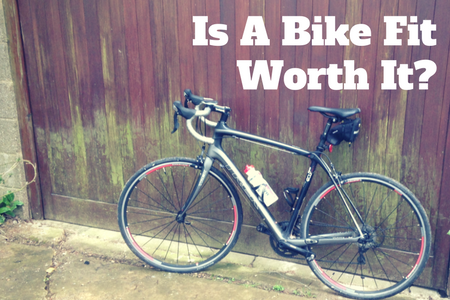 In this post I’m going to try to persuade you to pay for a decent bike fit. Read moreIs A Bike Fit Worth It? I’ve had a revelation. And it involves my arse. 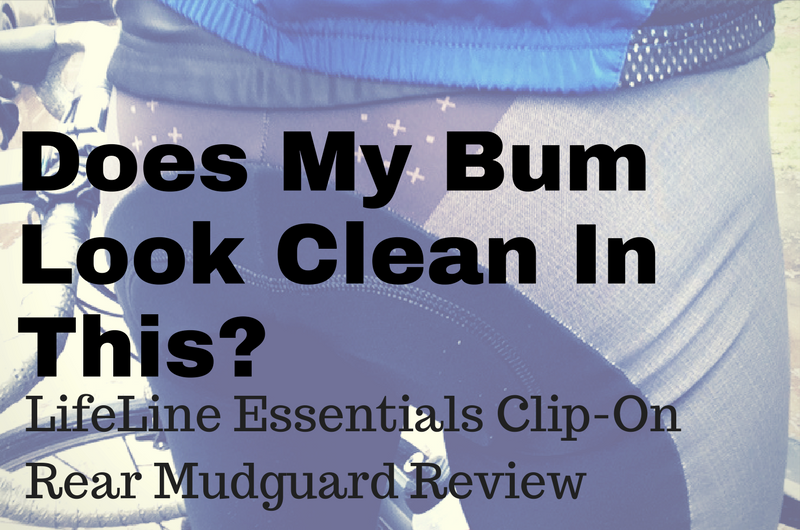 As a result of being a bit more committed to riding when the weather is filthy (partly in order to find opportunities to test high performance outer wear), I’ve tended to return from rides with mud and ‘road juice’ sprayed up my back and my backside. I think US readers may refer to this as the ‘buttside’, but I am not sure. The gunk hasn’t only covered my person. It’s covered my bike. Whilst I’ve been good (“good girl Daddy” as our youngest proclaims) at rinsing down the bike after each ride, it isn’t ideal having megatons of megacrud splatter-gunned all over the rear, whether it’s mine, or that of the bike. Oooh, What Could The Solution Be, Mont…? Now, much as I’d love to draw out the suspenders further, the somewhat banal ‘revelation’ is that I’ve bought a new easy-to-install – and effective – rear mudguard. Profound. I’ve owned a Wahoo ELEMNT BOLT for a while now, so it’s about time I shared my thoughts in the form of a review. If you’re thinking about buying a new cycling computer, this post will contain all you need to know. It looks attractive and the included out-front mount purports to be a little bit aero (#aero) – c’mon people, these things matter! TLDR: Recommended as an excellent all-round bike GPS device. (Note: The links in this post are affiliate links. If you buy something, I get a small commission. You pay the same price and get to support my blog. It’s a win win (and means I can pay the website running costs). I feel like I’ve never properly cleaned my bike. Actually it’s more than a feeling. Its a truthing. Partly (mainly) this is because I’ve never had the confidence to take the dirty bits apart in order to give them a proper deep clean. The last time I took my bike to my friendly local bike mechanic, I got a friendly rebuke. As he replaced my broken front derailleur, he noted that the teeth on both the cassette and chain rings were worn. The chain was stretched. The rear hub was on the verge of knackery. The cause: infrequent (and ineffective) cleaning. After returning from our holiday in Cornwall, where both long motorway journeys saw the roof-mounted bike being doused with finest English summertime rain and road muck, I decided to rectify past transgressions. I would give the bike, and specifically the drivetrain, a really good clean. And this would mean that an incompetent would be taking apart his bike (and hoping he could put it back together again). I thought I would record my ‘journey’ to share on this here blog, perhaps to share some useful information, but more to provide fellow mechanically challenged people with the confidence that they too can destroy a bike and then half put it back together again. Wahoo ELEMNT vs ELEMNT BOLT – What Are The Differences (And Which Is Better)? So my current bike computer is close to giving up the goat. And the ghost. I’ve been waiting for this moment for some time. Having been in new bike GPS purchase mode almost constantly for the past 4 years (who isn’t? ), it’s time to thrust my short Yorkshire arms into those deep Yorkshire pockets and ‘level up’ my electronic bike bling. But it is true, we have a new(-ish) biketech contender in town in the form of Wahoo Fitness, with what finally can be described as their ELEMNT range of bike computers (until recently they just had one model). And based on my research THEY ARE GOOD! 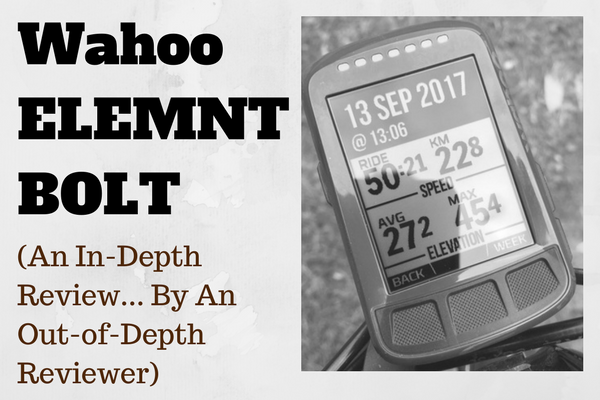 Read moreWahoo ELEMNT vs ELEMNT BOLT – What Are The Differences (And Which Is Better)? Everyone will tell you a sportive is not ‘really’ a race, and then visualize leaving you behind in a proverbial ball of smoke. No matter how you approach it, everyone wants to maximize their bike’s performance and do what they can to gain an edge on the road. 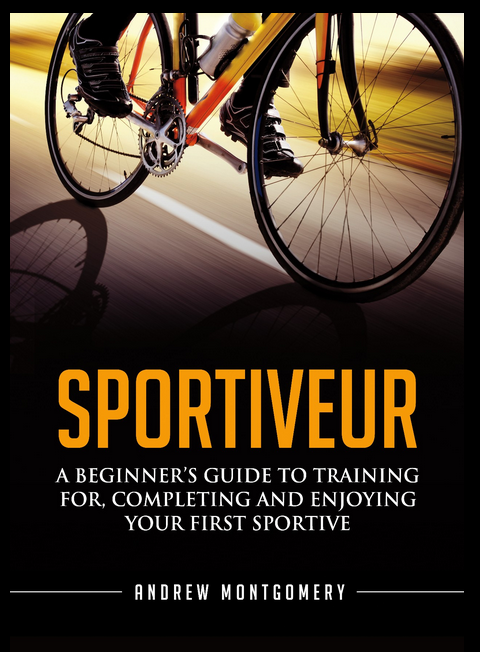 So as a race-loving mechanic, here’s the down-low on my various last-minute hacks that can help you prepare for your next sportive. 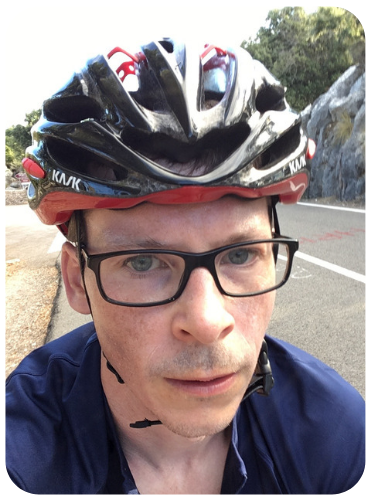 Note from Monty: Today’s post comes from Simon Laumet, an experienced bike mechanic based in London. Simon’s post has already inspired me to give my drivetrain a proper clean (the drivetrain on my bike…), which will be the subject of a future post (ooh, can you contain your excitement…). If you find the post useful, please do let me know in the comments below (along with any tips you have). What Are The Different Types of Indoor Cycling? In an ideal cycling world, every day would be pleasantly warm, with little or no breeze to slow you down. The day would stretch out before you, with no work or family responsibilities to intrude upon your ride time. But this isn’t an ideal cycling world. In fact it’s piddling it down outside, the temperature is close to zero and you have just 30 minutes for a cycle session, or serious relationship repercussions are heading your way. Cycling indoors is your only option. (“Turbo Wan, you’re my only hope”). But what do we mean when we talk about indoor cycling? Not all indoor cycles were born equal. Or something like that. In this post, we’re going to look at the options for a cyclist that doesn’t want to go outside…. Read moreWhat Are The Different Types of Indoor Cycling? So you’ve decided to take the next step towards cyclo-service self sufficiency. 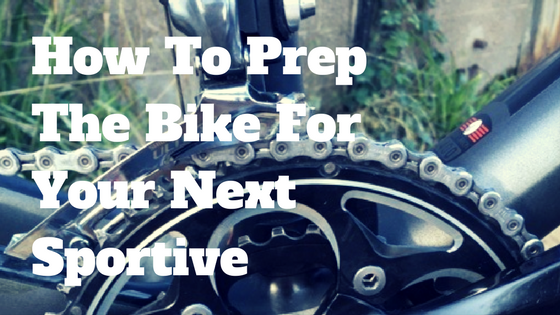 You need to take your cassette off the bike, either to clean it or to replace it. It is one of your core principles that you don’t knowingly elect to shred your fingers whilst undertaking bike maintenance. You therefore need a chain whip and a lockring tool. And in this post we’re going to find out what they are, who sells them and which is the best (or rather, which will do the job with the minimum fuss).